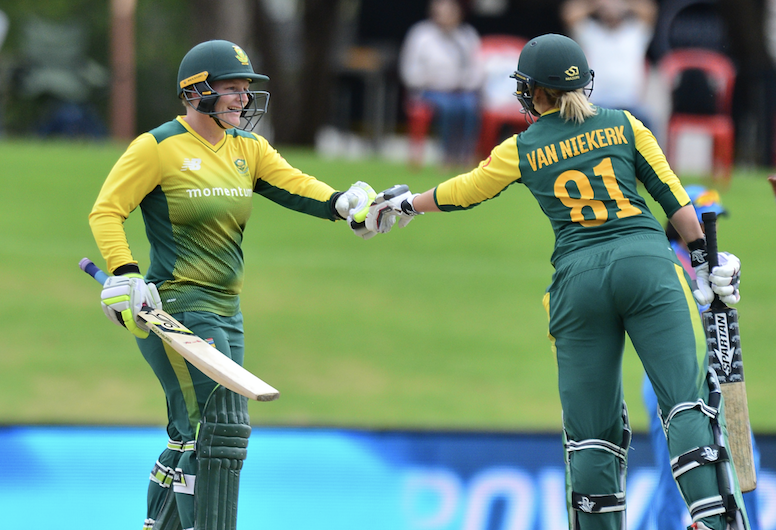 Unfortunately, no South African women are ranked in the top 20 bowlers or top five all-rounders, while the Proteas Women find themselves ranked in sixth place on the new rankings. The T20I rankings have been added to the ICC’s other rankings as part of the organisation’s drive to grow the game through the shortest format. Three-time ICC Women’s World Twenty20 champions Australia lead the inaugural 46-team table, which follows the decision earlier this year to award international status to all T20 matches between member countries. Scotland are the top-ranked associate member in 11th, while Thailand takes 12th place in the first table following some good performances of late, including a win over Sri Lanka in the Asia Cup in June. All women’s T20 matches between members have international status since the Asia Cup and the new rankings system will help teams gauge where they stand in the shortest format of the game. Australia, who were top-ranked in the combined rankings system, are now ranked No 1 in both forms of the game and lead trans-Transman rivals New Zealand by three points in the T20I rankings table. Australia are on 280 points, New Zealand on 277 while England are just a further one point behind with 276 points. Australia will, however, have to win their upcoming three-match T20I series from 25-29 October against Pakistan in Malaysia by a 3-0 margin to retain their top ranking. Pakistan will be unable to overtake sixth-ranked South Africa even if they pull off a shock 3-0 win. The Windies, who will defend their ICC Women’s World T20 title at home from 9-24 November, are ranked fourth with 259 points and India are a further 10 points behind in fifth place. The next five teams on the table – South Africa, Pakistan, Sri Lanka, Bangladesh and Ireland – complete the lineup for the West Indies event. Both old and new teams on the rankings table have welcomed the global rankings, which coincide with the annual update and have been introduced with less than a month to go for the ICC Women’s World T20 2018 in the West Indies. 20 +1 Sana Mir Pak 541 21.67 5.20 651 v Ban 2012.